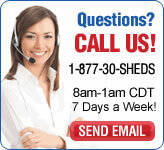 The look of a wood shed maintenance free! 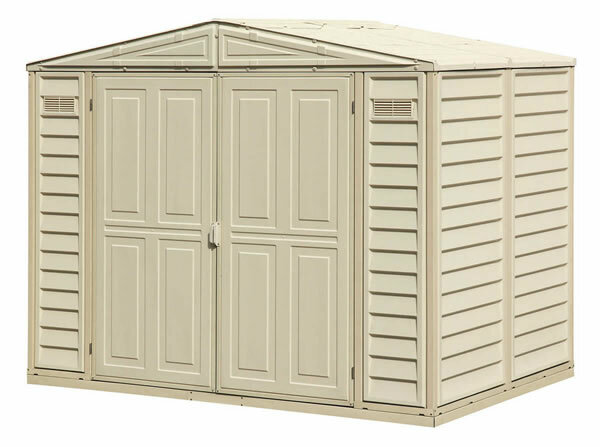 Our Arrow Woodlake 6x5 steel garden storage shed looks great and costs less, buy today! 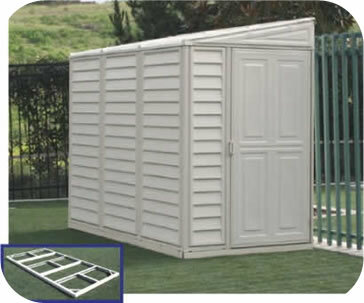 Get the realistic look of wood storage shed, without all the maintenance of wood. 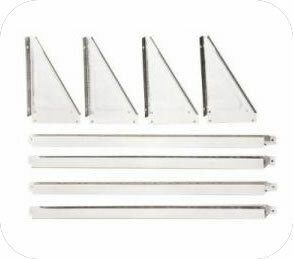 Available in three sizes 6x5, 8x6 and 10x8. 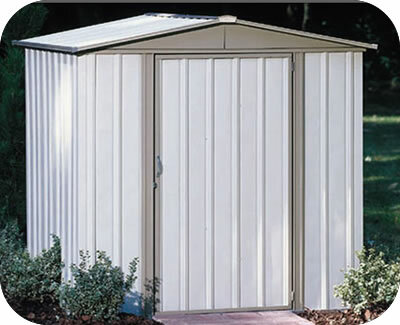 Our Arrow Woodlake steel storage sheds offer a do-it-yourself storage solution for every backyard storage need. 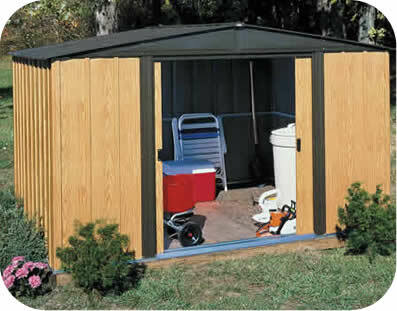 Save time and money with a Woodlake storage shed today! 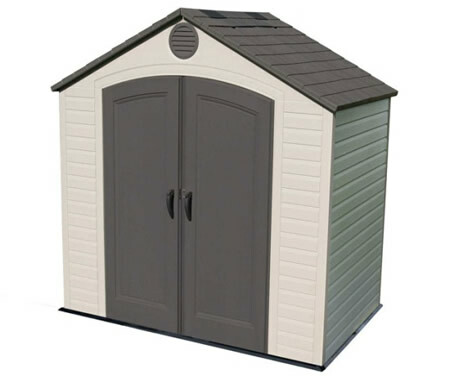 The look of a wood shed, maintenance free! 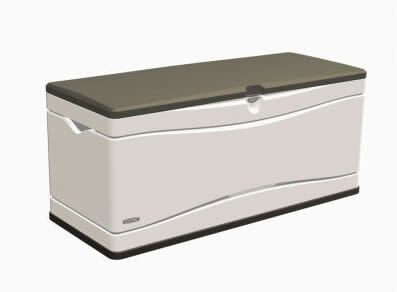 Interior Dimensions: Width: 71 1/4" Depth: 54 1/4" Ht: 68 5/8"
Door Opening: Width: 32" Height: 60"
Recommended Foundation Size: Width: 74" Depth:57"